I had so many properties forwarded to me for inclusion this week that I have had to add a second page. See the first selection here. Obviously, as you go up the price scale, the more rooms, facilities etc you will get for your money. The dozen below all offer great value for money, I am confident. 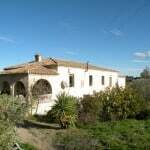 Fantastic detached villa in Torrox Costa, 250m 2 + basement of 120m 2 with interior (for end) pool, spacious living room of 60m2. Open kitchen design fully furnished and equipped, 3 terraces with beautiful views of the sea. Garden, parking space for 2 cars, recently built, high quality materials. price negotiable! We recommend a viewing. 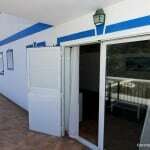 A new corner-house located within the sought after area of Chimenea, just above Burriana Beach in Nerja. The property features three bedrooms, fully fitted kitchen, lounge/dining room, two bathrooms, ground floor terrace plus spacious roof terrace with excellent views over the mountain and sea. 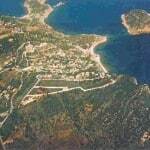 Walking distance to beach, shops bars and restaurants. Málaga/ Málaga airport approx 50 minute drive. With options to create more living space. 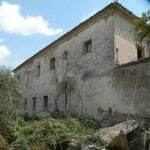 The masía is located about 5 km from the village of Cocentaina, at the end of a track of 800 meters. The house has a long history, the ground floor supposedly dates from around the 1100’s!. The first floor was restored in 1948. It is due for a major renovation, but it’s definitely worth it. 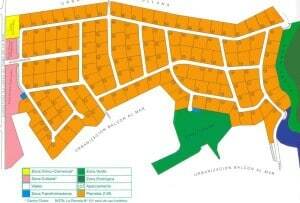 It is an area of 226,909 m2. Living room, 4 x 5 m, with an original fireplace and a beautiful view of the mountains. The kitchen has an L-shape of 10 m2, with a large pantry. It has to be said that the ceiling due to leakage of the roof (the connection between chimney and roof is not waterproof) has been damaged, but that would be an easy repair. Bedrooms: there is a spacious room of 4.3 x 3.8 m, and 2 smaller ones of each 2.6 x 3.2 m.
At the end of the corridor there is an additional living room and bedroom, which together hold 32 m2. The bathroom is simple but spacious: 2.6 x 3.2 m. There is a separate toilet. Water comes from a private source. 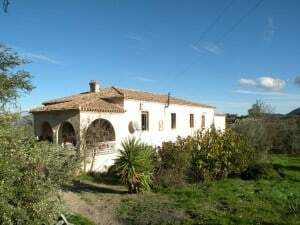 A superb detached villa with 2 separate guest studios located on a quiet urbanisation between Alhaurín el Grande and Coín. 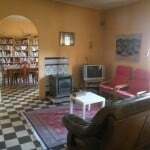 The main house has a very large living room-diner, fitted kitchen, 2 bedrooms and 1 bathroom. 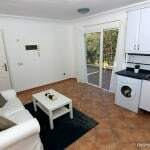 Outside there is a lovely pool and garden area as well as the 2 studio apartments each with a bedroom and bathroom. Great value for money. 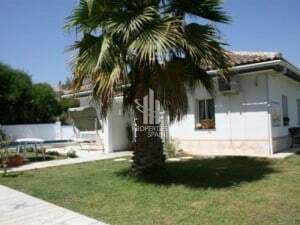 Villa, Urbanization, Fitted Kitchen, Parking: Off road parking, Pool: Private, Garden: Private, Facing: West Views: Countryside, Garden, Mountains, Pool, Urbanisation. Beautiful townhouse in ultra-prestigious location. 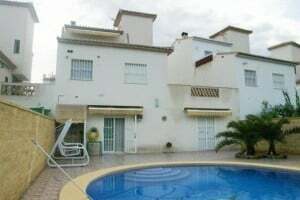 This townhouse is situated in the heart of Marbella’s Golden Mile, in a tranquil yet central area. The distance to Puerto Banús and Marbella-Centre is just 5 minutes’ drive by car. 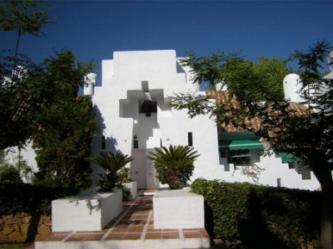 This beautiful property is located in a small development, in one of the best residential areas of Marbella and it is in top condition. 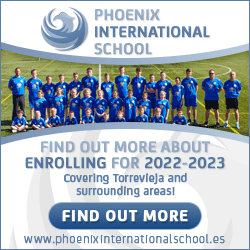 The project had been designed by the famous architect Ángel Taborda. Built on 3 levels, the entrance level has a hallway, living room with fireplace, fully fitted kitchen with small balcony, guest-WC and access to the balcony. The lower floor on garden level features the 3 bedrooms and the 2 bathrooms with the master-room is en-suite with its own terrace. From this level stairs lead to the community garden with the large 22 m pool. 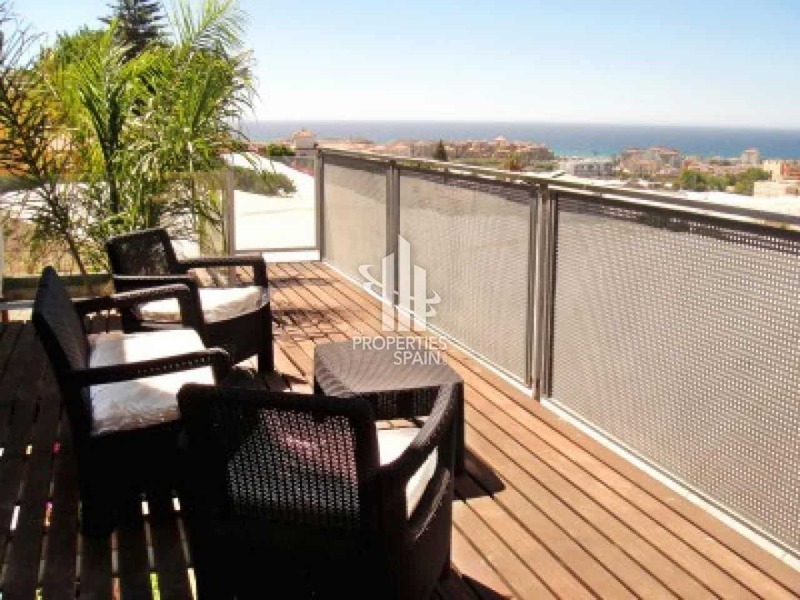 The large roof terrace offers beautiful views to Marbella’s local mountain “La Concha”. The house has various storage rooms for golf-bags etc. 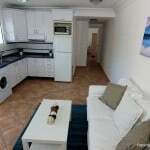 In a separate area are a guest-WC, washing machine and a further refrigerator. Additional features are: Air conditioning, SAT-TV, exclusive materials, high mirrored walls, columns and high ceilings, exclusive fittings, bright marble floors. The beautiful garden has a community pool. Parking lots are available. 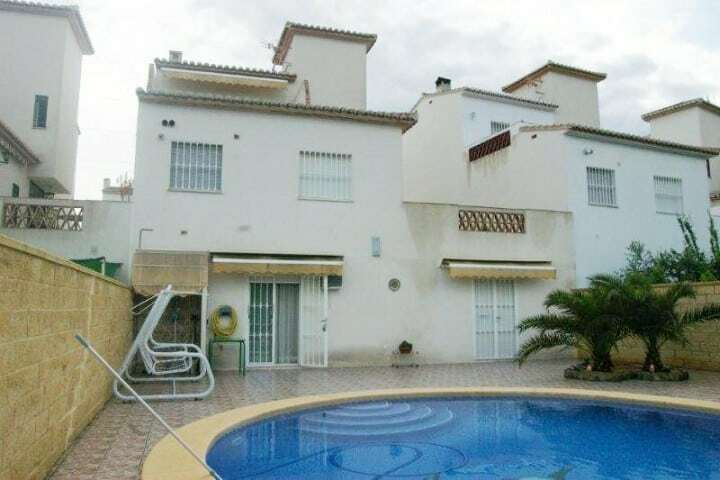 BEAUTIFUL SEMI-DETACHED VILLA WITH POOL AND GARDEN, JUST A COUPLE OF MINUTES FROM THE BENIDORM CENTRE AND ITS BEACHES. 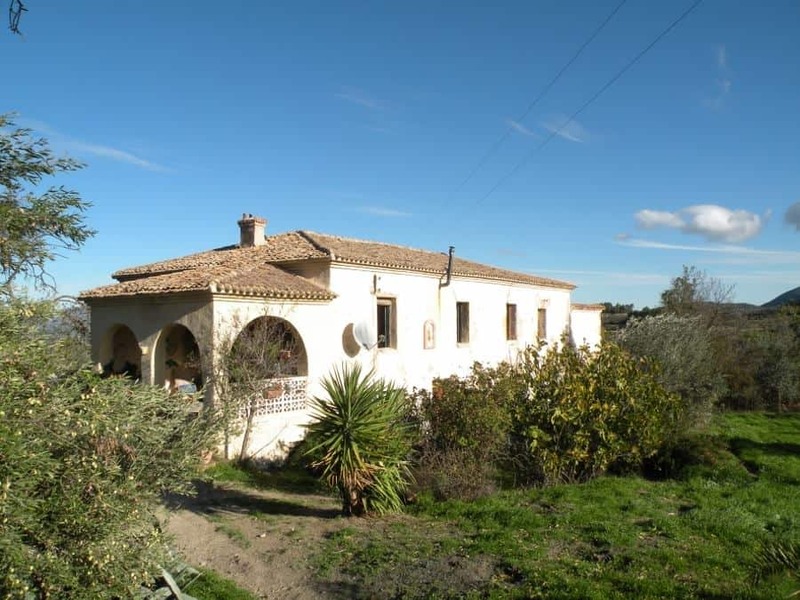 The house has four bedrooms, three bathrooms, ample kitchen, living room with fireplace, living room, large solarium, back terrace, swimming pool, barbecue, garden, storage and garage. 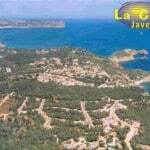 The unique LA CALA urbanisation will probably be one of the finest villa developments constructed on the Costa Blanca. 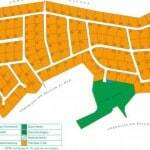 The general characteristics of the land are flat and therefore are ideally suited to single storey villas. 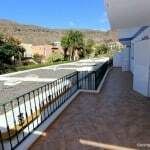 Bright apartment in good condition in a quiet, residential part of Puerto de Mogán. Close to all facilities like supermarkets, shops, banks and the bus station and of course the famous marina and sandy beach. The location is what makes this property such good value. Puerto de Mogán marina is idyllic with seawater canals, bougainvillea arches and a tranquil atmosphere. 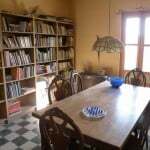 It also has some of the island’s best restaurants. .
Sold partially furnished with a fully equipped kitchen, this 47m² property consists of living room, open plan kitchen, 3 bedrooms , bathroom and 30m² terrace. 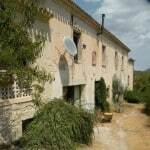 The price includes a parking space and a storeroom and also an additional 9m² extension that is not registered. 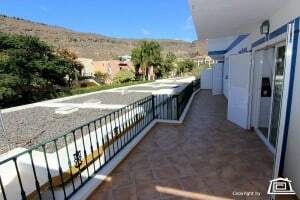 This residential apartment is on the market at 230,000 euros and has a low monthly communidad fee of 34 euros. Click on thumbnails for full-size images.